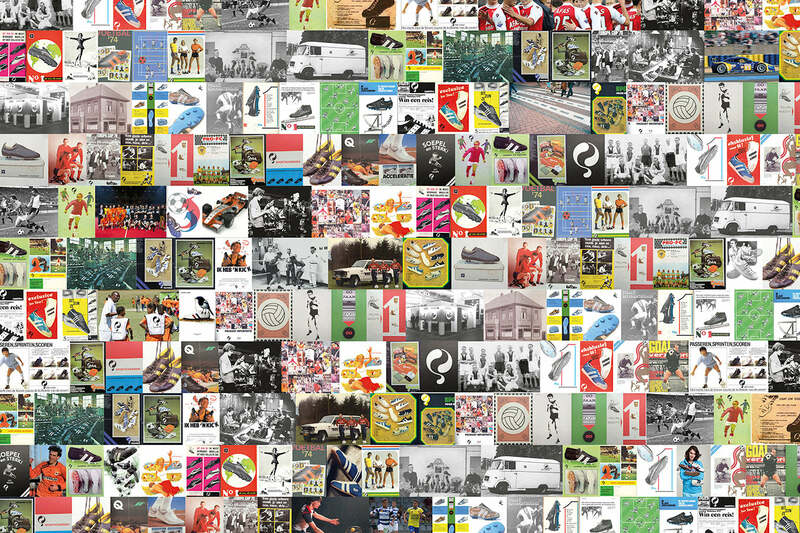 In 1905, a legendary sports brand was introduced in Hengelo, the Netherlands. From a home workshop at the Jansen family residence, our first football shoes were designed and developed by hand. The shoes were an instant hit, and in the following years the brand name (then known as “Quick”) would become increasingly popular. 1928 saw the launch of the official running shoe of the Olympic games in Amsterdam, the first of many milestones for the brand. Since 2003, the Olympic ’28 runner has been periodically produced in limited quantities to celebrate a beautiful part of Dutch history. Before long, the brand was noticed by professional athletes, and we take pride that nearly all popular Dutch football players from the 20th century have played their matches in our "Quickies." 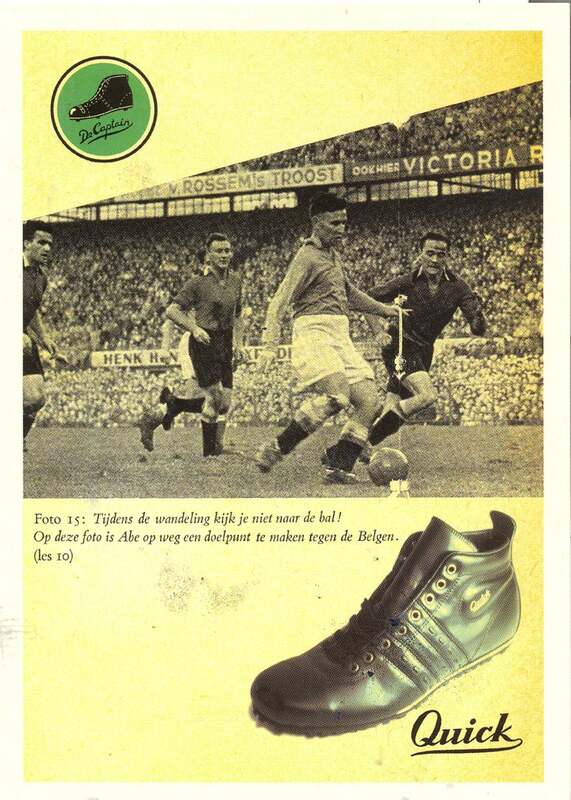 In 1947, the Dutch national team wore our boots, and we can assure you, there is nothing more fulfilling for a sports brand than seeing your home team in your shoes. 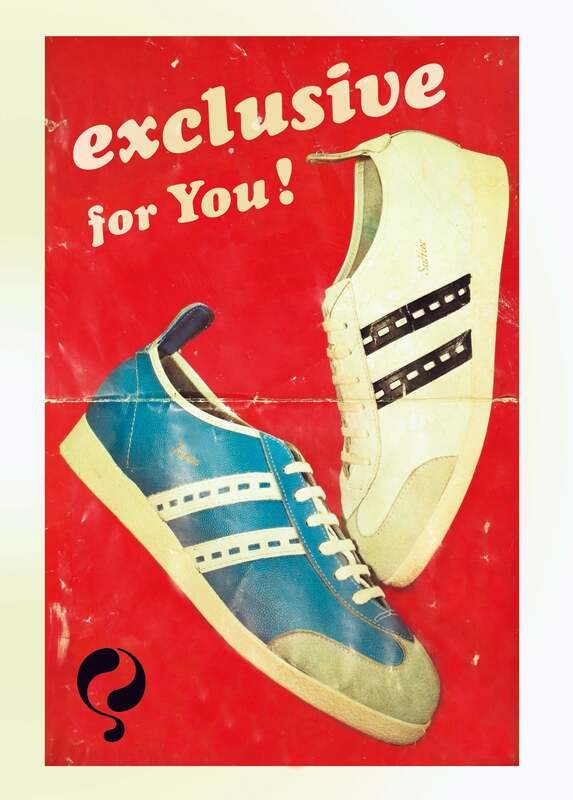 Until the eighties, the brand would be the Dutch market leader in the field of sports shoes. It was during this decade that sport began to bleed into fashion and athletic shoes became popular as casual streetwear. This is even more true today. The brand experienced a lull in the 1990’s, before a change in ownership and a 2001 relaunch breathed new life into our legendary Dutch brand. We reintroduced the classic sneakers, updated of course, and they were quickly popular with the premiere sneaker stores in Amsterdam and Rotterdam. Holland’s most amazing brand was back in the game! In the years following, we’ve expanded our collections to include casual shoes, activewear and sportswear. We also changed the name from Quick to Q1905, for a clear and individual signature that reflects our deep roots and more than a century of Dutch heritage. We hope you love our shoes as much as we love carrying out the tradition and continuing to write the Q1905 legend. Here’s to the next 100 years! rust&salt is proud to bring Q1905® to the US Market. We are the licensed US distributor for Q1905®.